 Thank you for joining our VIP list for Cottage at North Beach Apartments! One of our team members will be in touch as soon as we are ready to begin scheduling tours. In the meantime, you’ve been added to our contact list and will receive updates regarding the construction progress. We look forward to welcoming you home to Cottage at North Beach Apartments.